Our passion is bringing family and friends together over a good bottle of wine. 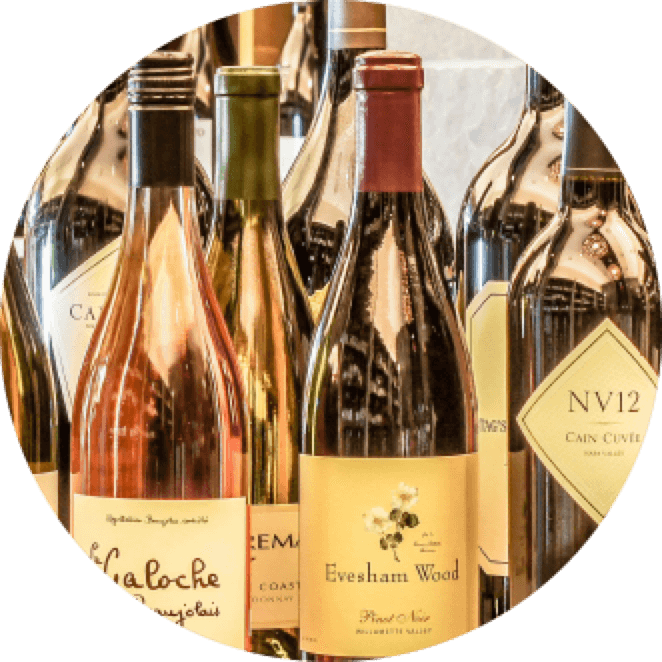 We select and curate the best wines from around the world and bring them all right to you in Belmont Center. We believe in selecting wines you will love and are of excellent value. We strive to achieve a trifecta of superb wine, customer experience, and education. The satisfaction and enjoyment of each bottle you bring home is our goal. We don’t use standard wine “ratings” because we believe in getting to know our customers personally—what you like best- and tailoring suggestions. Wines we think you will especially like are indicated as “staff recommendations”. We take great pride in having a carefully curated selection so that you can find the perfect wines to suit your palate and occasion; wines you will enjoy and be proud to serve. We stock over 450 wines from different varietals, regions, producers and styles at all price points. We believe that good wine need not be expensive! Over half our fine wines are under $20. We have well known wines at the store but love to find and carry wines from small producers that give a great $/bottle value. We are in business to take care of our customers. We will greet you with a smile and help you find great wines so suit your taste and budget. We will happily help carry cases to your car and answer your questions honestly. If we don’t have what you are looking for, we’ll try and find it! if we don’t know, we’ll try and find out. Just ask. Our staff is knowledgeable and our store manager/wine buyer, Richard Harmer has thoroughly researched each and every wine that we sell. We have tastings, events, and seminars to help you learn and discover your palate.